LoL Syndra Leaked abilities and Sydra’s first look preview is now available. 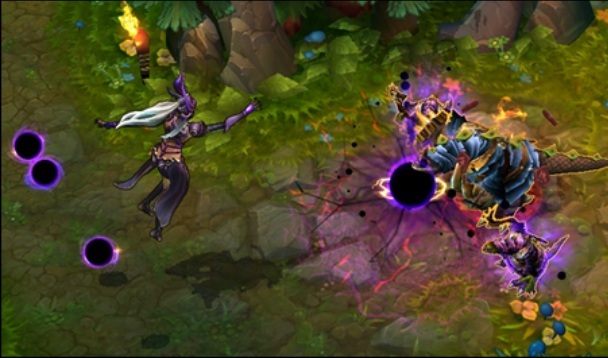 League of Legends Syndra is the upcoming Champion which is going to be introduced within a short span of time. The ability details are also available here along with the video preview. You can check the related details of Syndra below. Syndra, the Dark Sovereign was unleashed in Gamescom in Cologne, Germany along with the Rengar, The Pridestalker. Firstly the leaked preview was released and then after League of Legends Officially provides the abilities and screenshots of this beautiful champion. Syndra from the glimpse is looking one of the powerful champion and it will created an impact in the game. 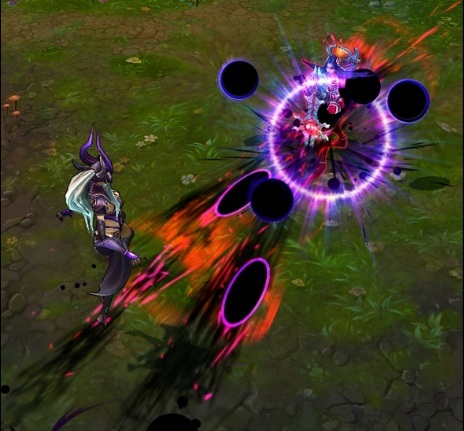 Dark Sphere: Syndra conjures a dark sphere at a target location, dealing magic damage in an area. 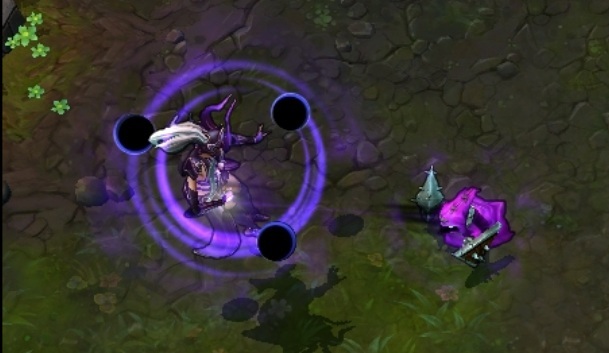 The sphere remains for several seconds and can be manipulated by Syndra’s other abilities. o First Cast: Grabs a target dark sphere, enemy minion or neutral monster. o Second Cast: Throw a grasped dark sphere or enemy at a target area. Enemies struck by the projectile take magic damage and are slowed. Scatter the Weak: Deals magic damage in a cone and knocks enemies away based on how close they are to Syndra. Dark spheres within the area-of-effect are also knocked back, dealing magic damage and stunning enemies in their path. Unleashed Power (Ultimate): Draws upon Syndra’s full cataclysmic power, harnessing all active dark spheres to deal additional magic damage to an enemy champion. Transcendent (Passive): Each of Syndra’s normal abilities gain an extra effect at max rank. o Dark Sphere: Spheres deal bonus damage to champions. o Force of Will: Projectiles briefly knocks enemies into the air. o Scatter the Weak: Cone width increases. We hope that you guys will enjoy playing League of Legends so don’t forget to comeback here and check the latest updates of your favorite game League of Legends.